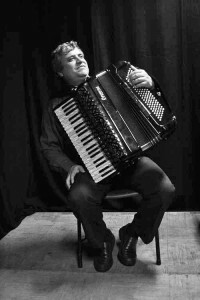 Accordion is an instrument versatile that is used in all the genres and styles of modern, traditional and classical music. It can be played solo or combined with other instruments. This is an instrument that brightens up the life, encircles you with enthusiasm and creates a fascinating atmosphere around it.